Excel Image Group – Photography framing, albums and works of art. Our EXMO's make it fun and easy to frame any series of images. combination that complement each other and your image. Our CAP's are a contemporary eye-catching choice for your images. 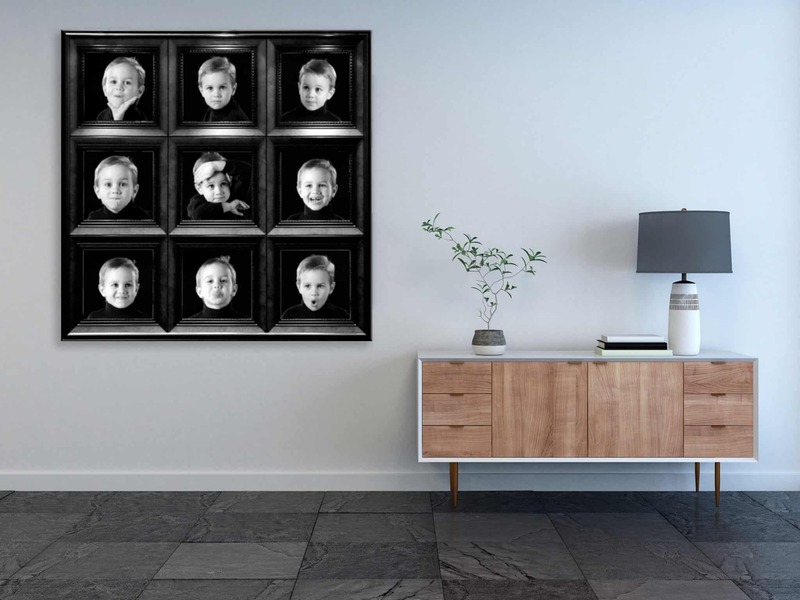 Our AMO's are an innovative way to frame multiple images. 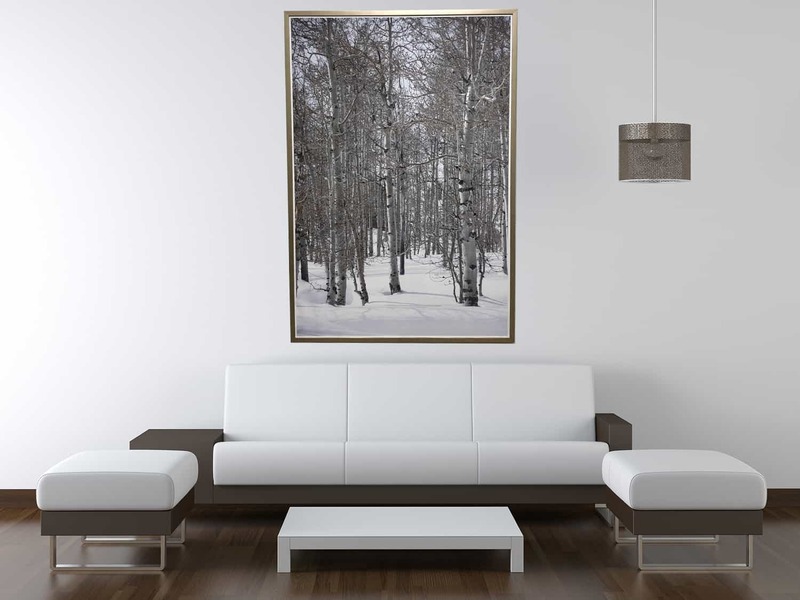 Our Amberwoods are made of high-density polyurethane for attractive framing at affordable prices. 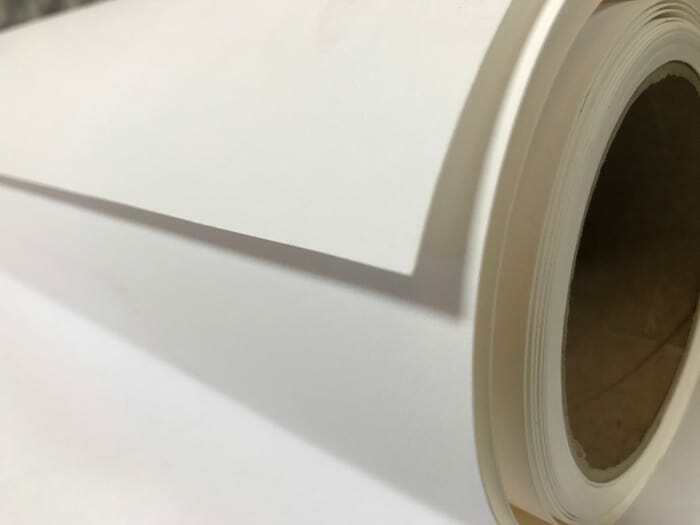 Quality printing on archival fine art paper. Browse our website to check out our products. Excel Image Group, Inc. is a manufacturing center and full service printing lab based in Los Angeles, California. Our products and services include quality printing on a variety of media, custom and contract picture framing, handcrafted quality flushmount albums, as well as other products for your artwork. We serve the Professional Photography, Fine Art, and Hospitality / Decor markets. We also offer order fulfillment services for each of these areas. Our product line contains innovative solutions for your images and encompasses choices for a variety of presentation types. Our team of professionals can also tailor a solution to fit your particular business’ goals or project-specific needs. Join us and experience why professionals have trusted us to present their artwork for over 25 years. To see a side-by-side comparison of all our Albums & Books click here. 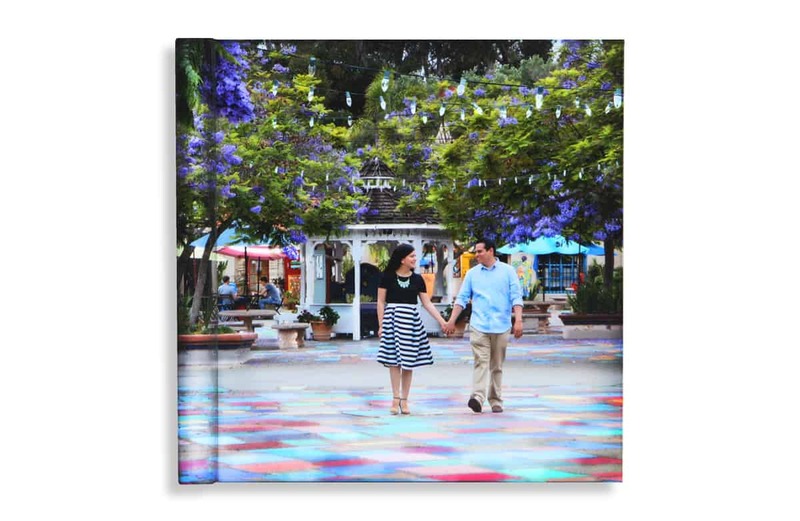 Our Catalina Album is a smooth twist on tradition. Its classic elegance is sure to please your most sophisticated client. Our Ibiza Album is as sizzling hot as the Spanish island for which it's named. Its sleek, modern look is perfect for your fashion forward clients. Find a style that fits your clients' with over 100 materials to choose from. From cover windows to full image wraps we have you covered with options. Offer your clients a handcrafted Custom Imagewrap Box for captivating storage. 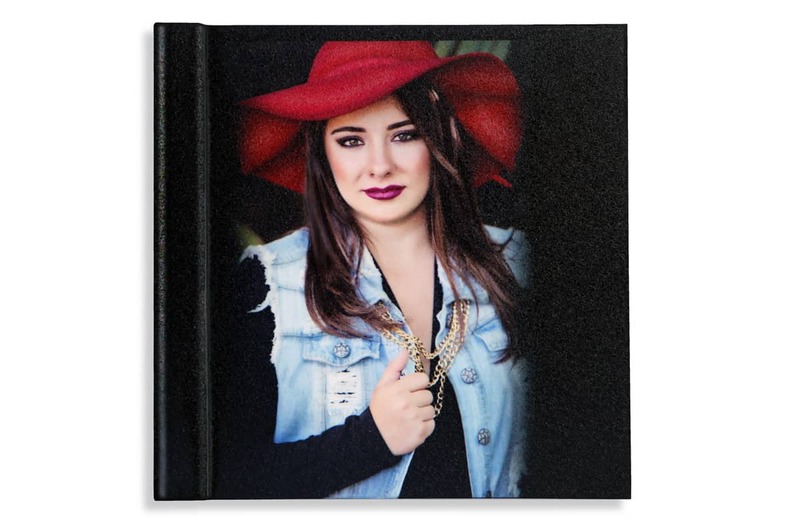 Our Caprina Album is a great economical choice for a senior album and as a guest signature book for events. Our Menorca Book is a fantastic coffee table styled book at an economical price point. The same quality printing is delivered in a slimmer format. Our Press Printed Book is a magazine styled book that is a great economical alternative to our other albums and books. The same quality printing is delivered in a double sided print format. 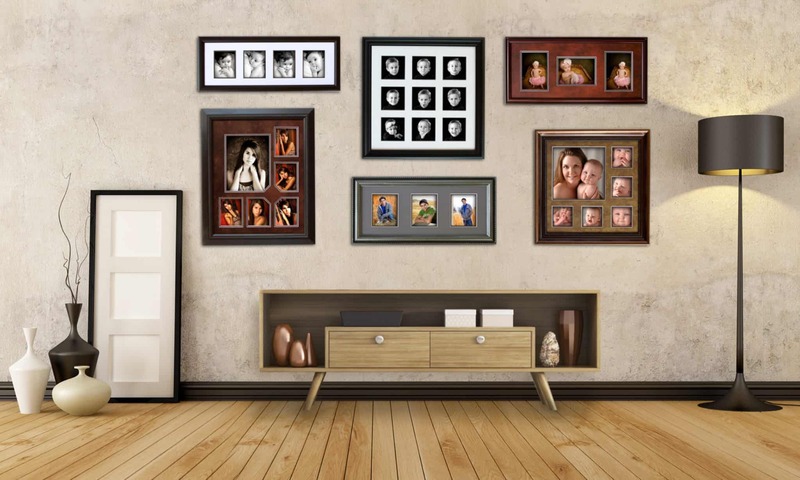 Our Wall Frames are a sure and easy way to enhance your images. 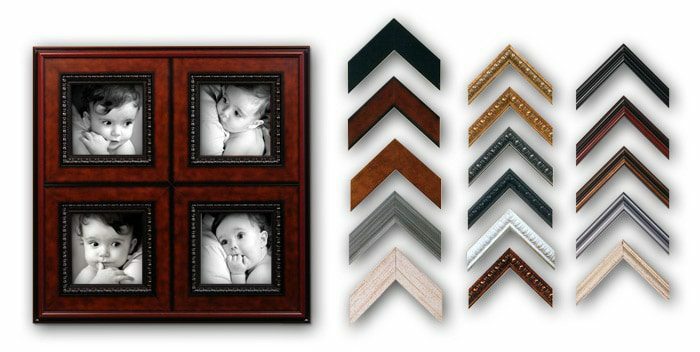 The Custom Moulding in our selection is based on years of experience framing different types of photography and fine art. 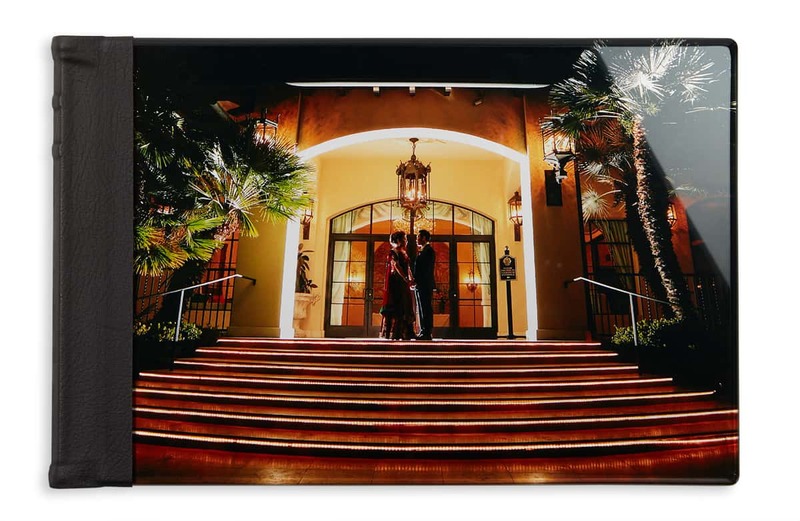 Our Custom Presentation Frame and Mat Packages (CPPs) include a preset hand-selected frame, mat, and fillet combination that complement each other and your image. Our CPPs will enhance, conserve, and protect your artwork. Preset and easy to order: Pick your CPP Number and let us know your image size. Done. 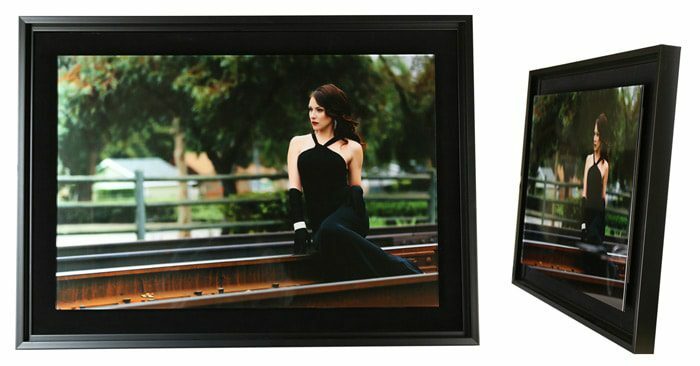 Our Multi-Opening Mat and Frame Packages (EXMOs) make it fun and easy to frame any series of images. 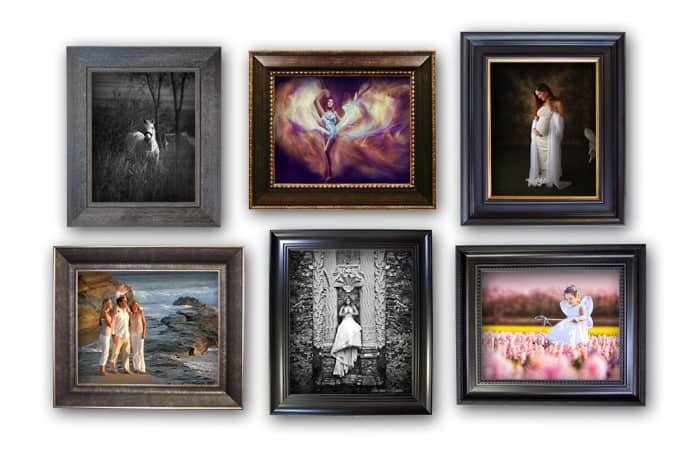 Group your images and explore your framing creativity with this selection of fine mouldings, acid free mats, fillets, and glazing options. 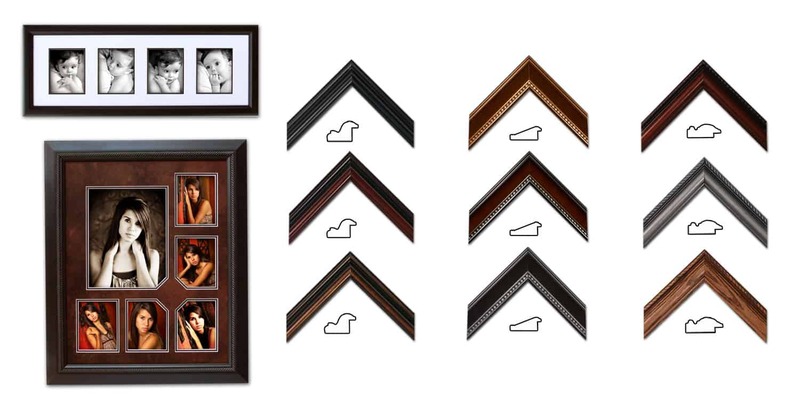 Our Artisan Multi-Opening Frame Collection (AMO's) are an innovative way to frame multiple images. Our exclusive line allows you to make a bold and elegant statement on any wall. You won't find framing like this anywhere else. 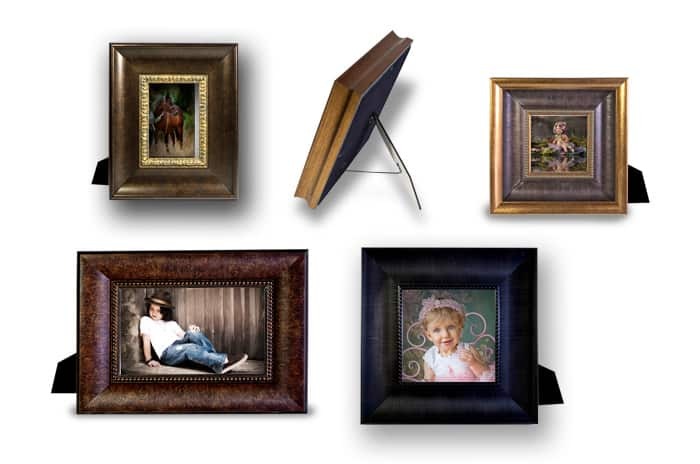 Our Easel Back Frames will elevate your image, dress up any table top, and nicely accent any room. 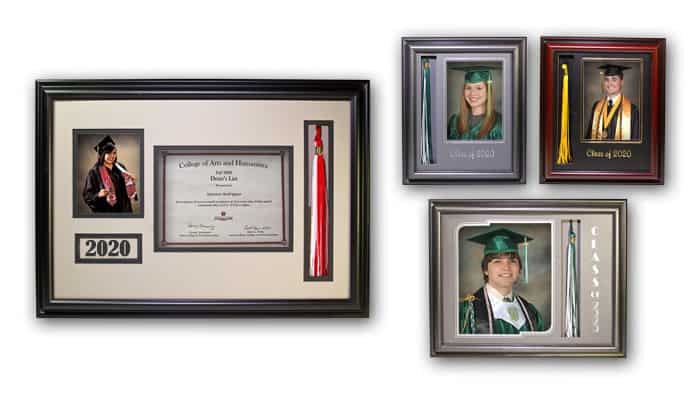 Our Graduation Frames are the perfect choice for School and Senior Photography. They present your image professionally and display a tassel as the perfect memento. Prints, professionally done. We print your images on a variety of professional photographic papers in a wide range of sizes. Fine Art Prints, done right. We print your images on archival quality fine art paper in a wide range of sizes. 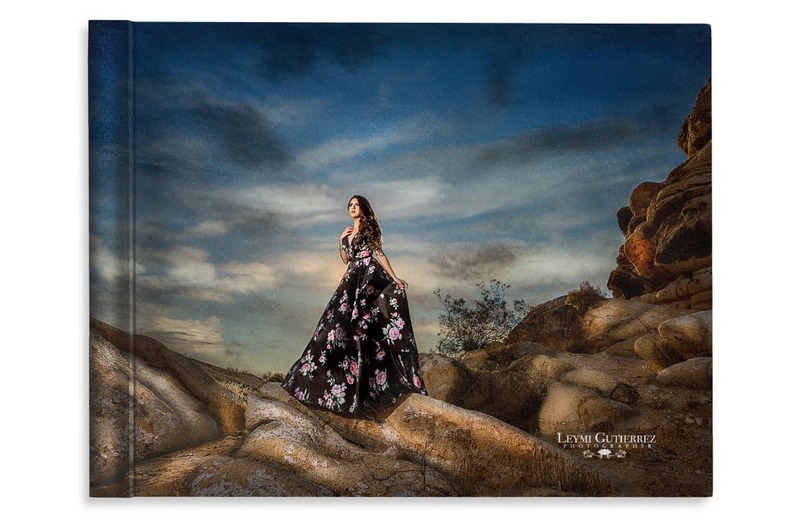 Our Fine Art Canvases are printed on high quality textured canvas material using only the highest quality inks. Your images are then stretched taut and tightly wrapped over kiln-dried stretcher bars for a complete presentation worthy of fine art. 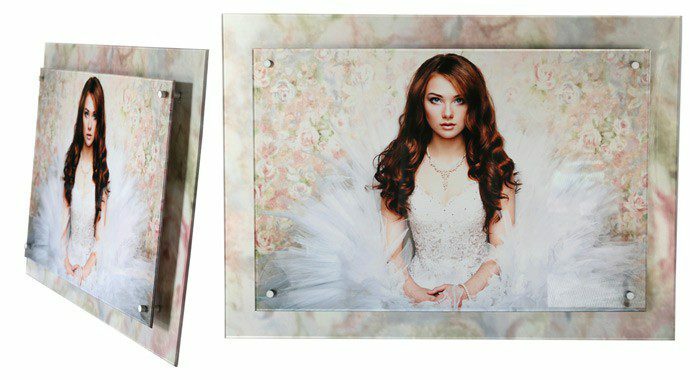 Our Crystal Art Wall Panels (CAPs) are a contemporary eye-catching choice for your images. Present your work in this cutting edge display to strike a note in your most discerning viewer. 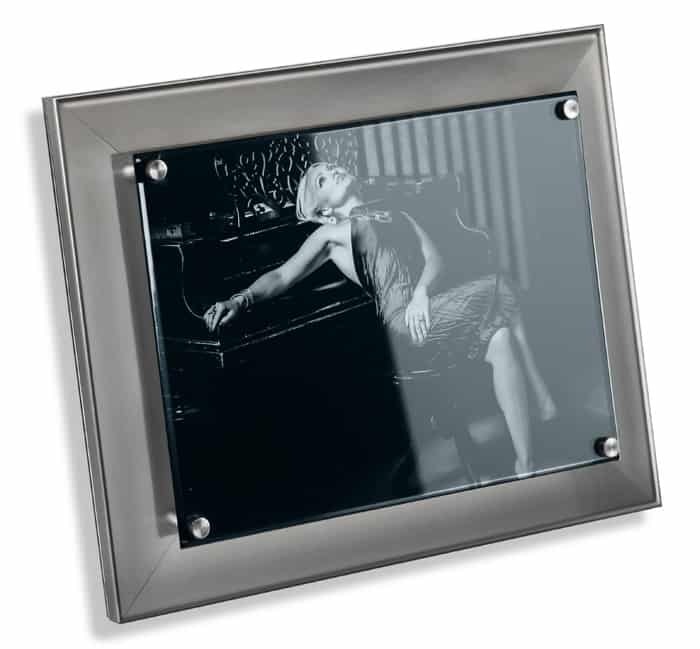 Our Framed Crystal Art Panels (CAPs) are a contemporary eye-catching choice for your images. Present your work in this cutting edge framed display to strike a note in your most discerning viewer. Our Table-Top Crystal Art Panels (CAPs) take table-top frames to a whole new level. These table-top frames will elevate your image, dress up any table top, and strikingly accent any room. To order our products please download the following order forms and email them to orders@excelimagegroup.com. Once we receive your order we will send you a Dropbox link so that you may upload your image(s). To ensure safety, we process billing over the phone.